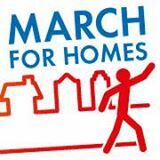 Thousands Joined The March For Homes! 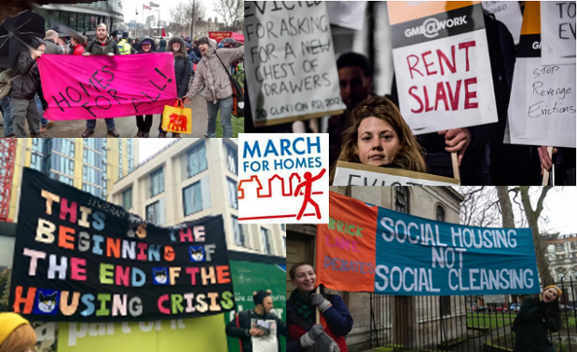 » Thousands Joined The March For Homes! Londoners Have Stood For Their Housing Rights! Thousands have joined the March for Homes on the 31st of January in order to stand against injustice in the niche of rental property. What do you know about March for Homes? If you live in London you should be fully aware, but in case it skipped your ears, it is the biggest movement on protest against property slavery and unfair housing conditions in the United Kingdom capital. Real estate inventory is earning more than people these days and thousands have raised to oppose. The lack of fair regulation along with how sky-high housing rent have simply gotten too far and the majority of accommodation renters have had enough of that. On the 31st of January over 2000 people marched on City Hall to stand up for their rights as accommodation renters. Along with many more, slogans like “Housing Slave” were pointed and shouted out for all London to hear and see. Mayor Boris has been called to look into the ever more serious housing crisis and the response is yet to come. Landlord avidity over rent has led many to demand the Government and local officials to step in and take action. It all “started” in August 2013. It’s been more than 16 months since the East Thames housing association gave their statement of the lack of accommodation in London and the number of tenants who refuse to leave their homes has been growing ever since. If you are among the many more affects by the housing crisis you should join at Startford Broadway, which has became the forum where angry tenants gather to oppose the ongoing trend of profit over people. Among the many absurd facts are more than 600 homes left uninhabited for years, especially when there’s a majority of tenants have been forced out of Newham.. Everybody can see all the glass buildings that slowly replace council estates. Thousands of tenants have joined the march of homes and more are on their way. 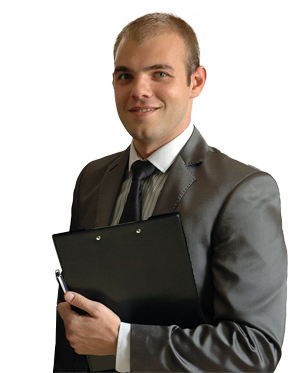 Rents are skyrocketing and property inventory owners are becoming ever more unconscionable. Many of the protesting tenants were questioning the disappearance of social rental property. Everyone blame the richer class for choosing capital and asset growth over the sake of local communities’ well being. There are more than 360 000 renters on the wait for council housing at the moment, and 14 000 households on Newham council’s housing waiting list while council homes are empty. It is sad that property inventory could have been used far more efficient than it is at the moment. It is important that we think of people first, rather than economic values and rules. The Government could and should improve the law in order to increase and strengthen the control over rentals. An inventory of the whole system is ever more need. People say officials have chosen wealth, capital growth and profit over the sake of local communities and things are only about to get worse. Apparently the housing crisis will become a political issue very fast, very soon if it hasn’t yet. After the most active stage of the January march for homes, some groups moved to the One Tower Bridge housing development, while others did head for the Aylesbury Estate, which is about to go into private property. Real estate developers plan to transform it into luxury accommodation but the People are simply against. We all have the right to live in a affordable and secure home. So far a huge number of tenants have moved out of London but for those still here the nightmare goes on. Expensive private rentals, short-term tenancies and the awful conditions are just the tip of the iceberg. London is slowly turning into a city where only the richer could survive, while the number of new commers is on the rise. It is of crucial importance that we all support each other. 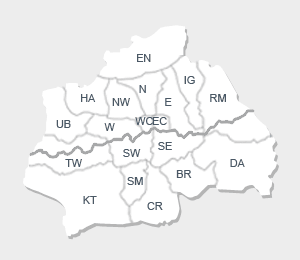 As a reputable property inventory company, Tick Tick Check is obligated to always serve our clients in fair way and to never take sides in tenancy disputes, but before all we are London citizens and we must support each other!